Cleveland Cyclewerks heads to the Subcontinent with a quartet of its tiny yet mighty retro-styled bikes. 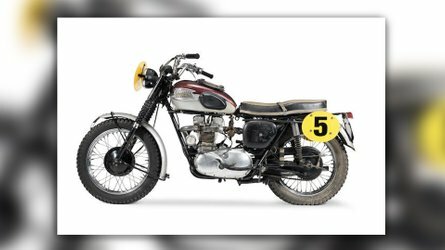 Can it unseat local powerhouse Royal Enfield? You guys know Cleveland Cyclewerks, right? The little bike maker that could that builds good-looking, small-displacement, Chinese-engined bikes in the Metropolis of the Western Reserve? Of course you do. 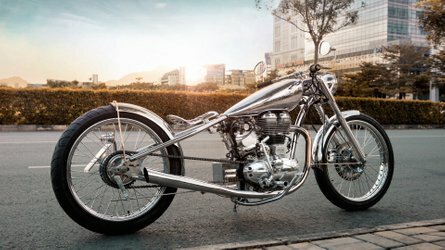 Well, apparently not happy with their modest success stateside, CCW just announced that it's entering the Indian bike market with an eye toward competing with hometown boys Royal Enfield. According to Cartoq, CCW announced a while back that it was interested in expanding into India. 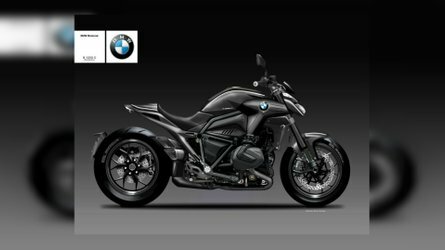 That was all talk until this year at the Indian Auto Expo where the company displayed its wares to India's avid bike enthusiasts and announced four upcoming Indian models. 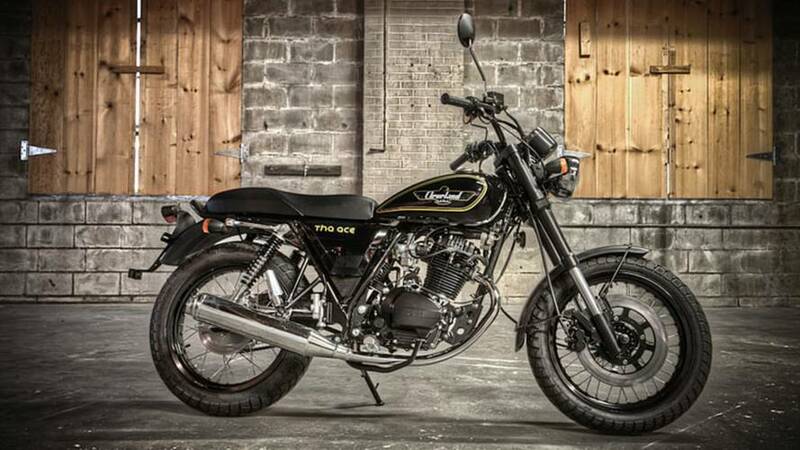 To start, CCW will sell localized versions of the Misfit, Ace Scrambler 250, Ace Deluxe, and Ace Cafe 250. Each bike is powered by the same Chinese-sourced 229cc, air-cooled single and delivers power through a five-speed trans. If that goes well, the company will probably roll out a more robust product line next year. The first store is planned for Pune, but CCW plans to eventually expand its reach to 30 cities nationwide. India's market is probably perfect for CCW, aside from the fact that it's saturated and locked down by RE and the usual heavy hitters from Japan. The country's hunger for cheap, small-displacement bikes is seemingly insatiable, so CCW would probably have a better chance of selling bikes there instead of the displacement-obsessed U.S. of A. 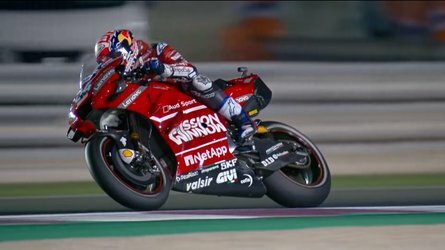 On the other hand, the bikes are reportedly priced around 2-2.5 lakh (roughly $3,126 to $3,900), which is steep for a low-powered bike with no Indian heritage that no one's ever heard of. Also, the plan to directly challenge Royal Enfield in the 250cc segment on their home turf seems a bit, uh, ambitious to me, but I don't own a motorcycle company. Personally, as a native Clevelander, I hope the company does well and continues to make their stylish little runabouts for the foreseeable future.